Our law office understands that when people hire an attorney, they are often experiencing very stressful situations. These people need someone who cares about them. Steven R. Morris, Attorney at Law makes sure our clients not only receive high-quality legal services, but also the support and resources they deserve. Steven R. Morris was born and raised in Alabama. As a college graduate of a top Alabama University, he’s been involved in the communities in and around Wedowee and Anniston Al for much of his adult life. Matter of fact, his law offices were originally located in Wedowee, but have since expanded, also having offices in Anniston, Jacksonville, Heflin and Valley. 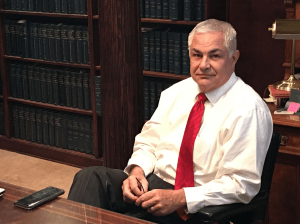 If you find yourself in a situation where you’re needing an experienced and professional personal injury attorney… you need not look any further than Steve Morris. He’s an effective and caring legal counselor that can assist you in getting a fast settlement. Or if need be… he can help you take your case to a jury trial, making sure you win and receive justice and compensation for whatever wrongs you’ve experienced at the hands of a negligent 3rd party. Steve also has relationships with other top Alabama attorneys and law firms and has private investigators on speed dial to assist in any case or lawsuit. Relationships make a difference when litigating in any Alabama courtroom, and having the best and most experienced legal council on your side is extremely important to assure a favorable outcome for you. 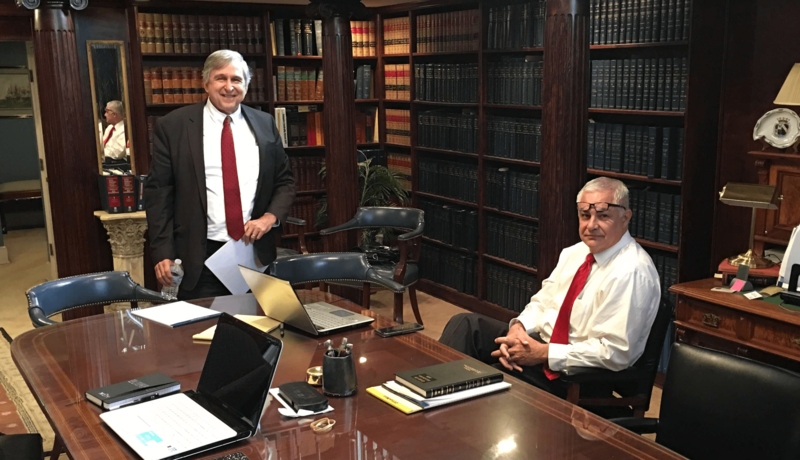 Our law firm at Steven R. Morris Law has experienced assistants and paralegals in every location to make sure you get the best legal representation available in Alabama. Your justice is our priority! Contact us today (256) 357-9211 We’re available 24/7/365 to assist you. Feel free to also fill out the Free Consultation form on this webpage. Don’t forget, if you have issues traveling due to an accident you’ve been in… Steve Morris will come to you in you home or in the hospital for your Free initial consultation. DISCLAIMER: The materials contained in this website are for informational purposes and are not to be considered advertising or legal advice. This information is not intended to create, and receipt of it does not constitute or create, an attorney-client relationship between this firm and/or any lawyer in this firm with any reader or recipient of this information.